International Bath and Tile is honored to be one of the few selected U.S distributors representing DXV – a premium portfolio of bathroom collections that reimagine the most influential design movements of the past 150 years. DXV fixtures and fittings do not merely reproduce styles from each era; rather they are inspired by historically significant designs, reinterpreting them in light of today’s aesthetic and performance demands. 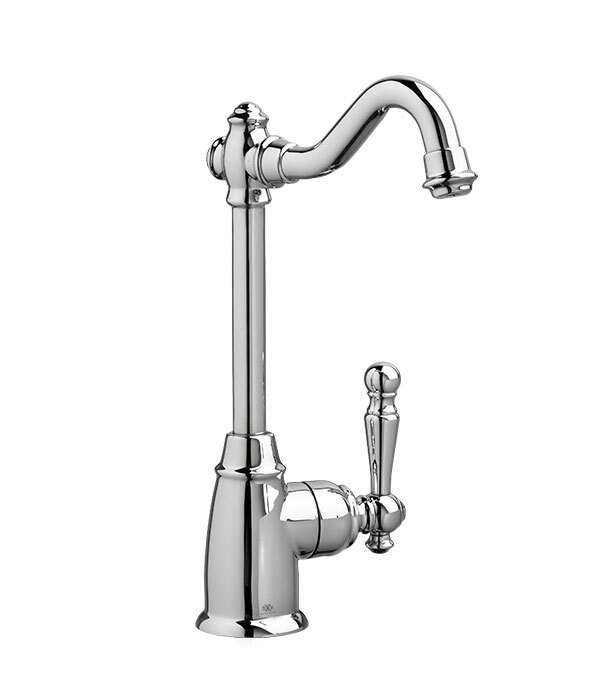 Each of the DXV movements includes one or two bath-fixture suites and complimentary faucet collections. The portfolio also includes a collection of kitchen sinks and fittings, as well as the AT Series, a state-of-the-art smart toilet and bidet seat that perform as superbly as they look. 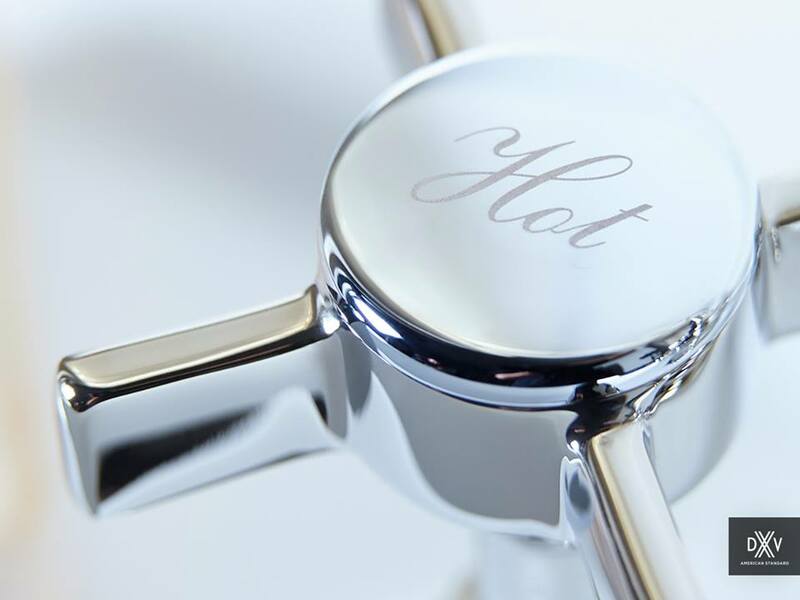 DXV products are available exclusively through luxury showrooms. The contemporary design aesthetic is no longer dogmatic. It is eclectic and continually evolving. Today, contemporary combines influences of international and individual style. Tomorrow’s contemporary may merge minimal functionality with rich texture, ornate detail and natural materials. Contemporary design is of the moment, reflecting and responding to the complexity of our changing world.